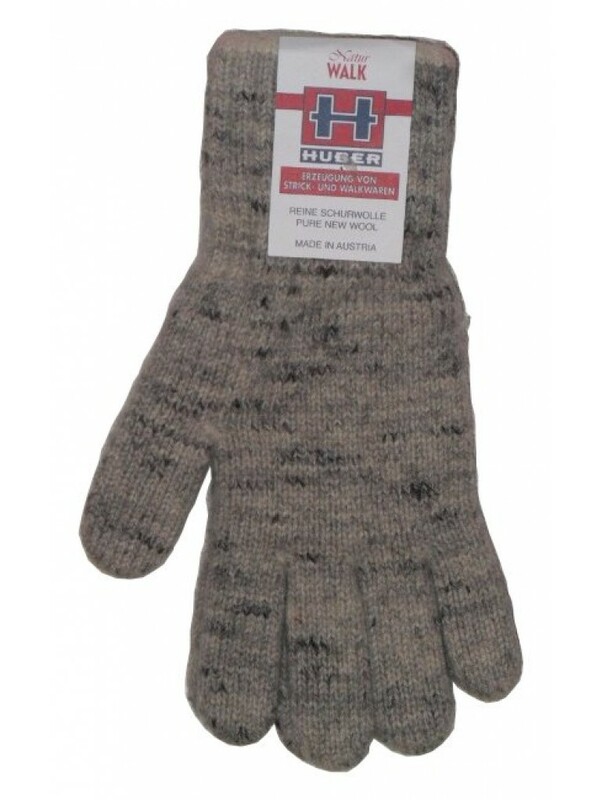 These Huber Dachstein Woolen Gloves will not only keep you warm this winter, but for many winters to come thanks to Austrian quality! NOTE: Because of the nature of the product it is important to refer to the sizing guide when ordering. 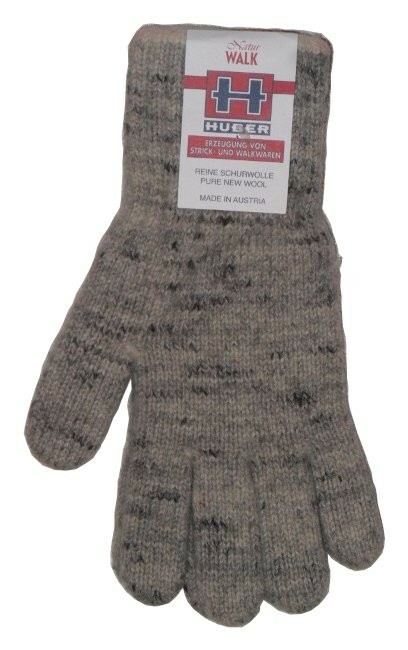 These woollen gloves are perfect for snowboarding and skiing due to their water resistant construction. However, they are also ideal for walking, hiking and all day recreational comfort during the Winter months.